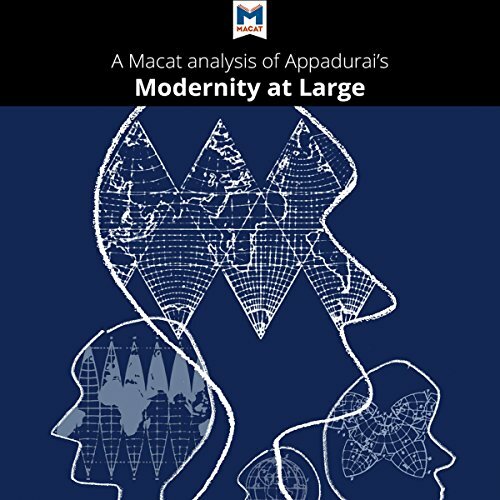 Showing results by author "Amy Young"
Published in 1996, Arjun Appadurai's Modernity at Large is an edited collection of earlier essays that had already made the Indian-born anthropologist an influential figure in his field of cultural anthropology. Appadurai here presents a theory of globalization, and suggests ways that other researchers can follow up on his ideas. Many of them continue to do so. 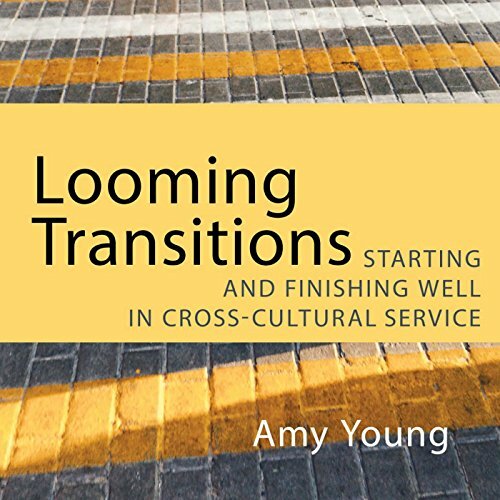 For anthropologists, the book offered new ways of thinking about how communities are affected by globalization. She came to China with a lesson plan. What she found was a new sense of purpose. 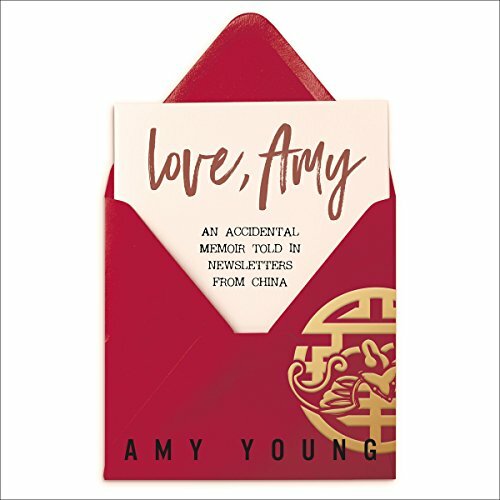 Amy Young traveled to China in the mid-1990s to teach English to educators. But she never expected the profound way they would enrich her soul. With the influence of the enchanting country and its extraordinary everyday people, Amy extended a two-year assignment to nearly two decades. Throughout her journey, Amy drew strength from God and came to appreciate the beauty and power of an ordinary life lived well.